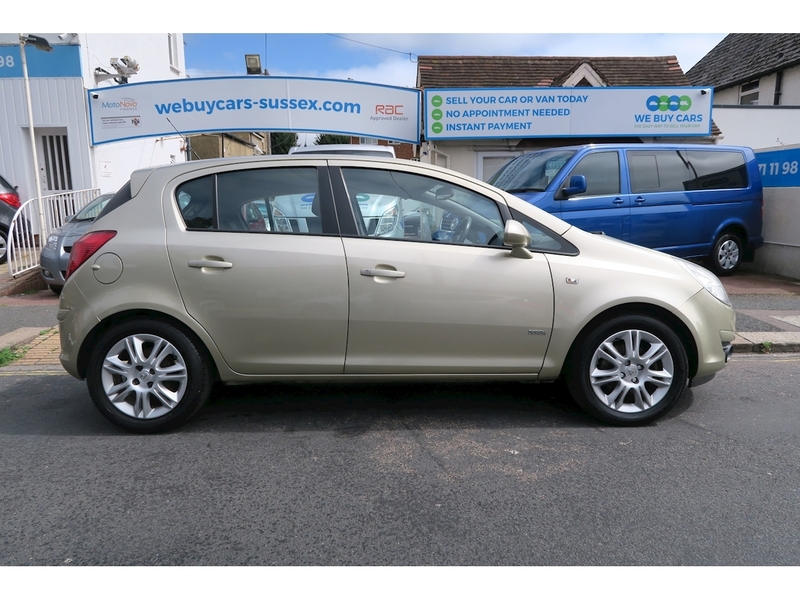 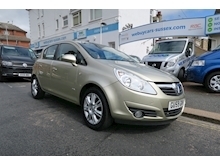 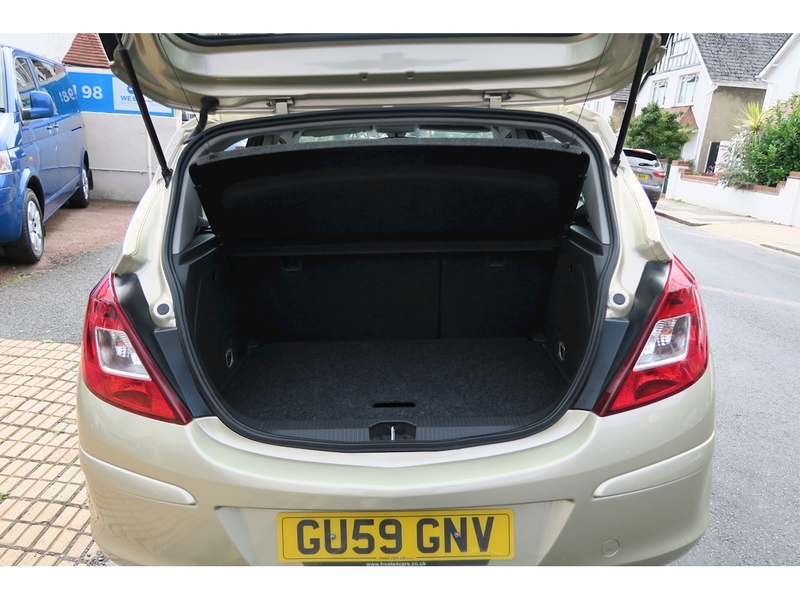 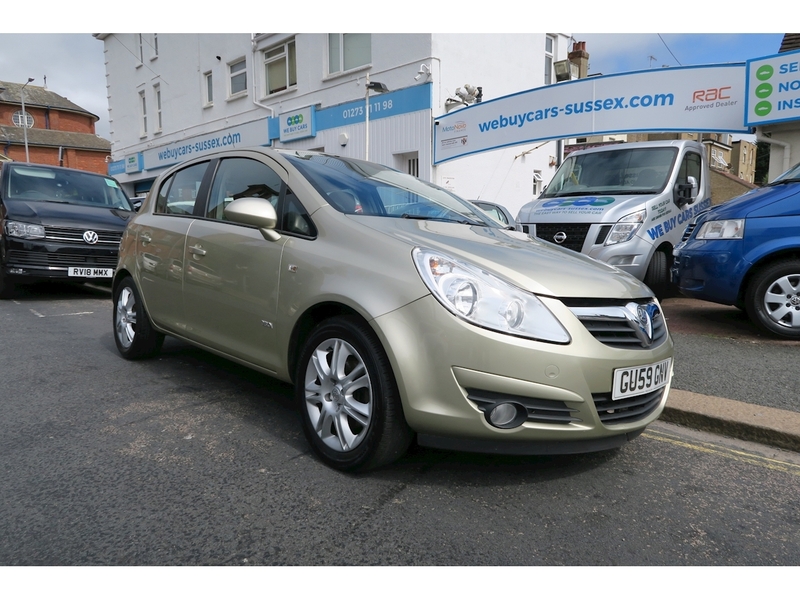 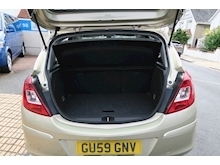 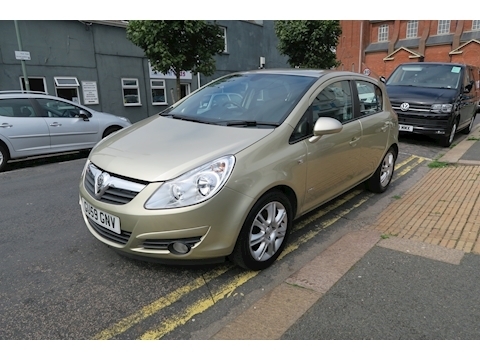 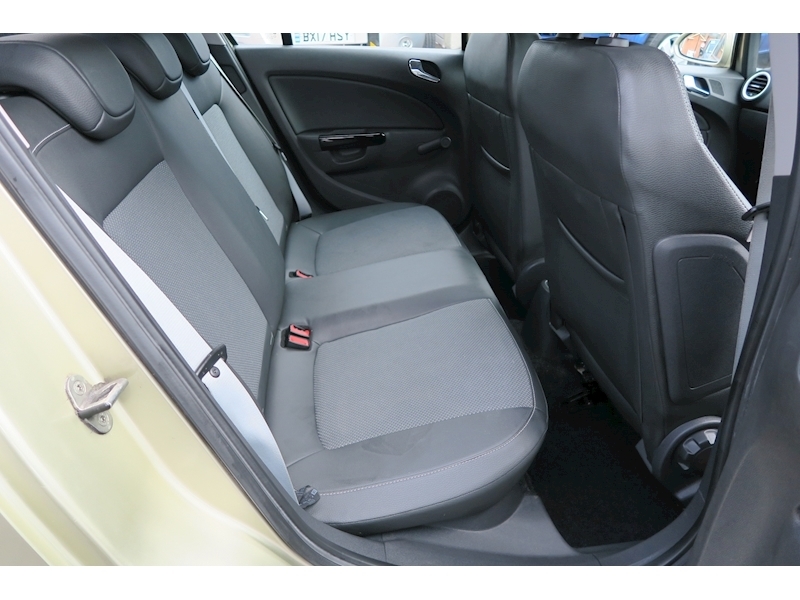 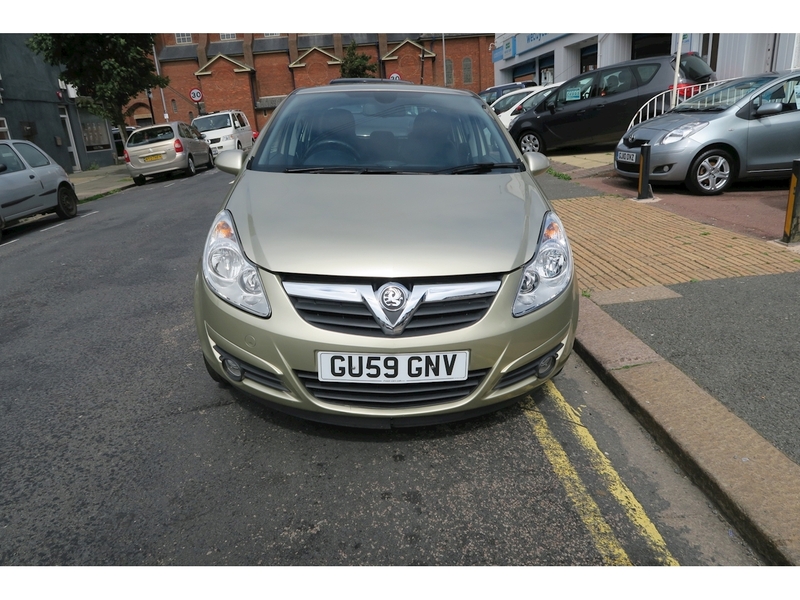 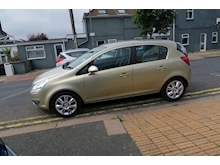 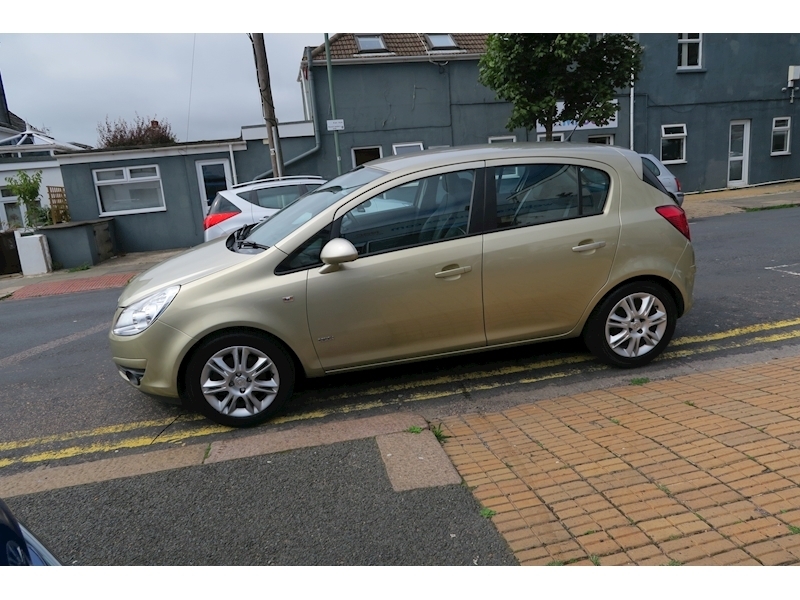 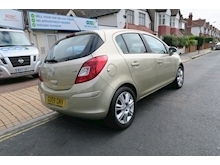 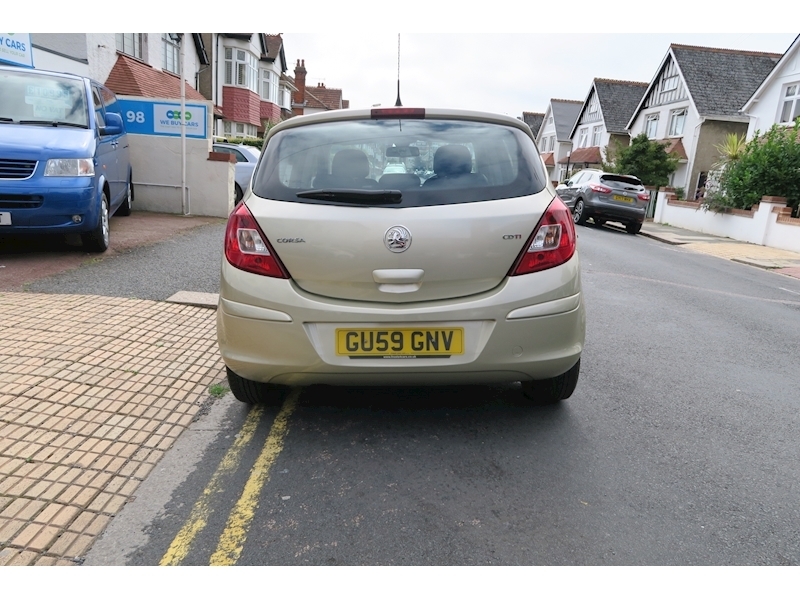 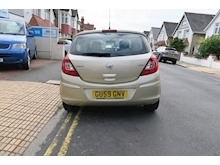 CRACKING LITTLE CORSA DESIGN 5 DOOR WITH HALF LEATHER, AIR CON, FACTORY ALLOYS ETC. 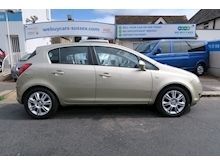 AMAZING MPG RANGING UPTO 70 MPG. 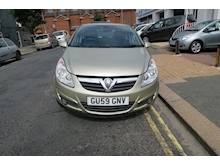 STUNNING CONDITION AND GOOD VALUE AT THIS PRICE. 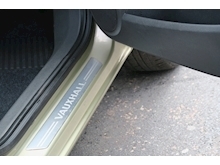 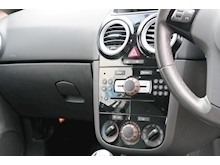 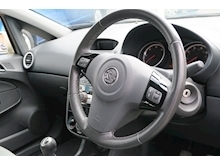 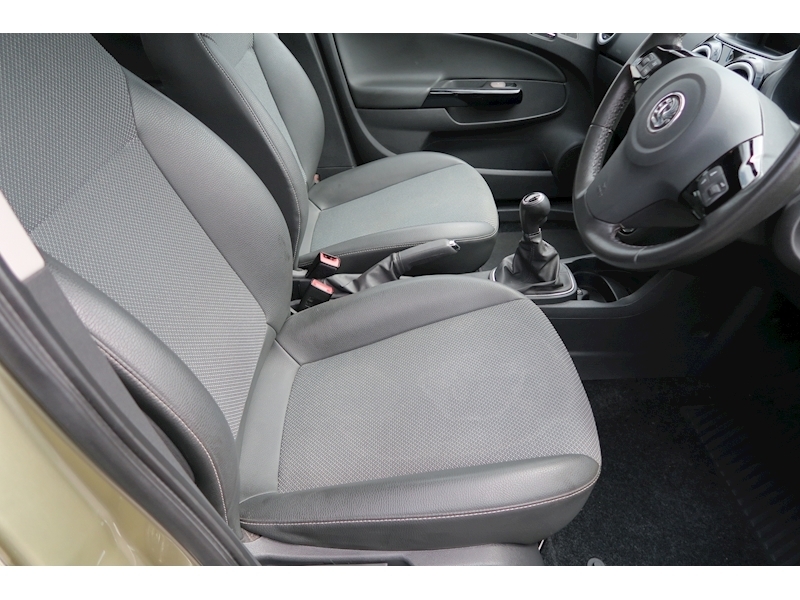 Alloy Wheels, Auto On Headlights, CD Player, Central Locking, Front Fog Lights, Fuel Computer, Full Service History, Immobiliser, Isofix, Power steering, Remote Central Locking.